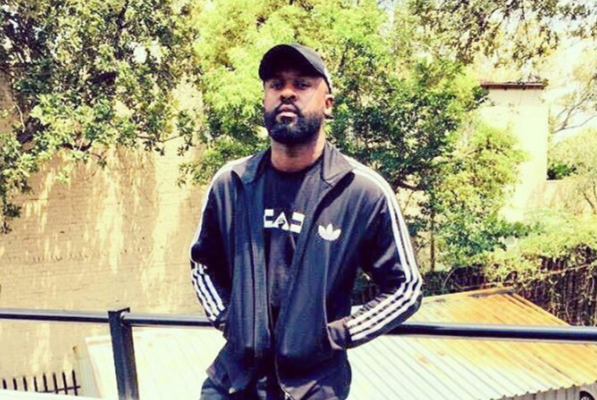 Blaklez Shares Credits On ‘Baby Brother’ Album After SAHHA Nomination! The fact that Blaklez dropped one of the biggest Hip Hop albums in 2018 is undeniable. 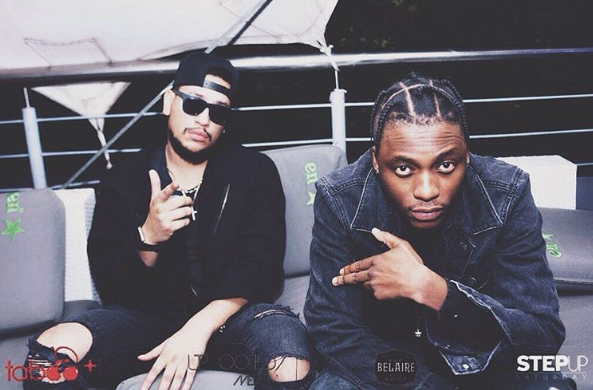 The rapper’s efforts seem to be paying off already with the rapper bagging himself two nominations at the South African Hip Hop Awards. The album got him nominated for Best Male Artist and Best Album and this had the rapper excited who inturn shared the production and writing credits for the album. He started of by thanking Silas Beats and Beats Mochini for being the Executive producers. The rapper then went on to thank everyone he featured on the album for helping him write the album tagging them on Twitter. Blaklez finished off with the producers who worked on the project. Thank you to @silasbeats and @beatmochini for executively producing Baby Brother. I don’t know where I’d be without you in 2018. You’ve helped me change a life or two. I appreciate you. Thank you. Thank you @LouisMSongz @PdotO_SA @KambridgeStill @CassperNyovest @LucilleSlade @MckenzieMatome @ras_r2da @YoungstaCpt @DELITEmusic @tumeloabcrazy and @ZanoUrban for helping me write #BabyBrotherAlbum … God bless you.